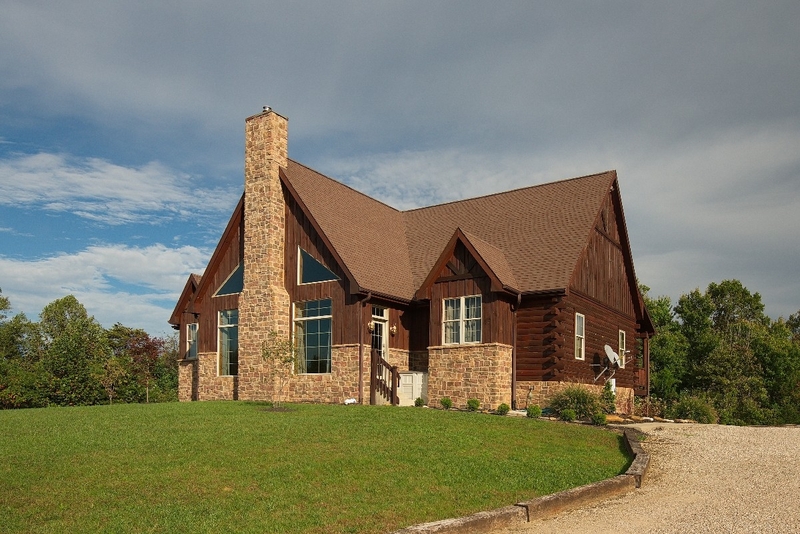 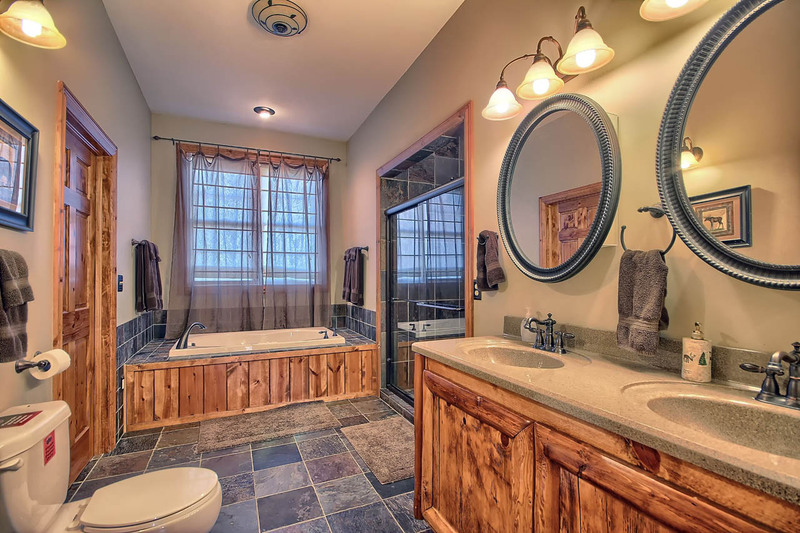 High Point Retreat is an amazing 5000 square-foot log home built upon one of the highest points in Hocking County. 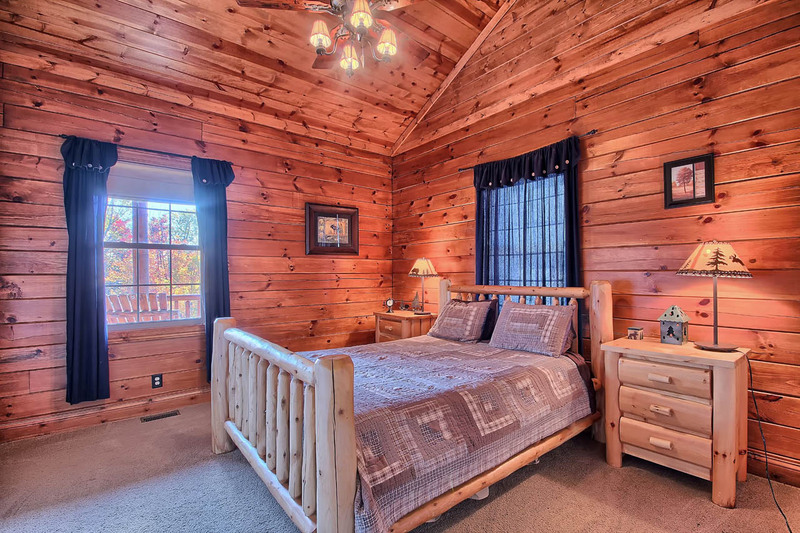 We are proud to be one of the largest rental homes in Hocking County, featuring 6 large bedrooms that can sleep 20 comfortably. 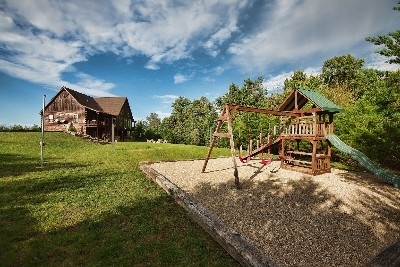 Sitting atop the hill with 9 acres our log home is nestled in a private location at a dead end road. 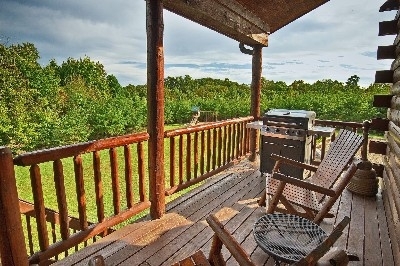 We are minutes away from Cantwell Cliffs State Park, Rock House State Park, zip lines, and other attractions. 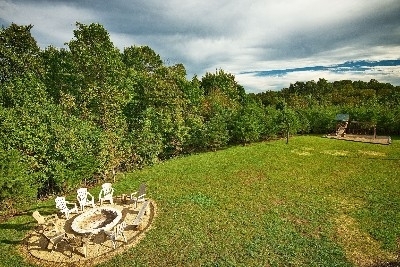 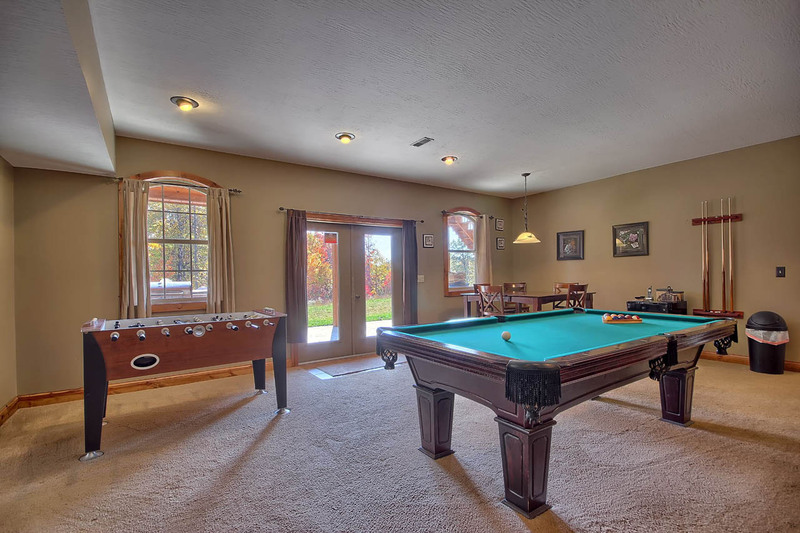 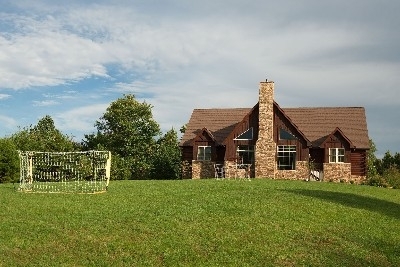 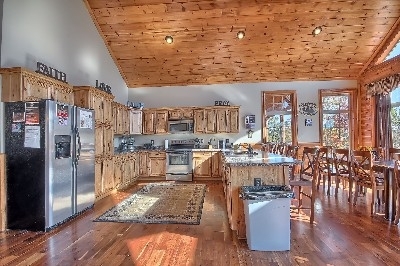 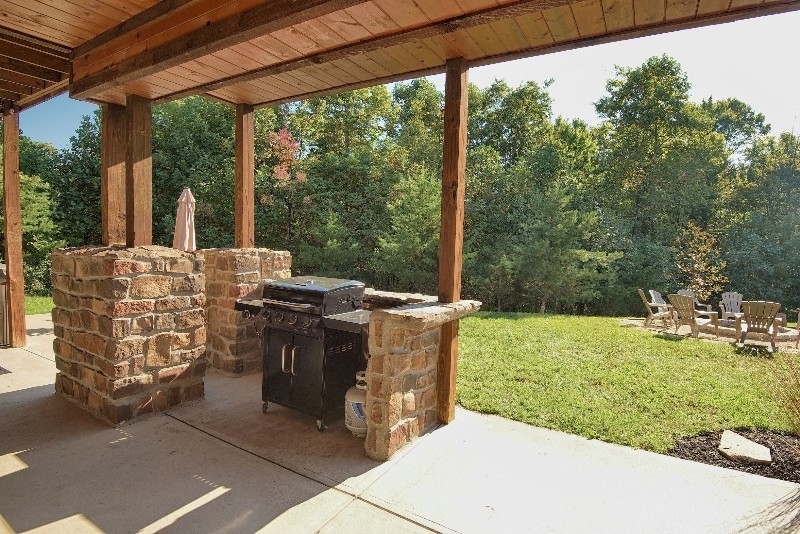 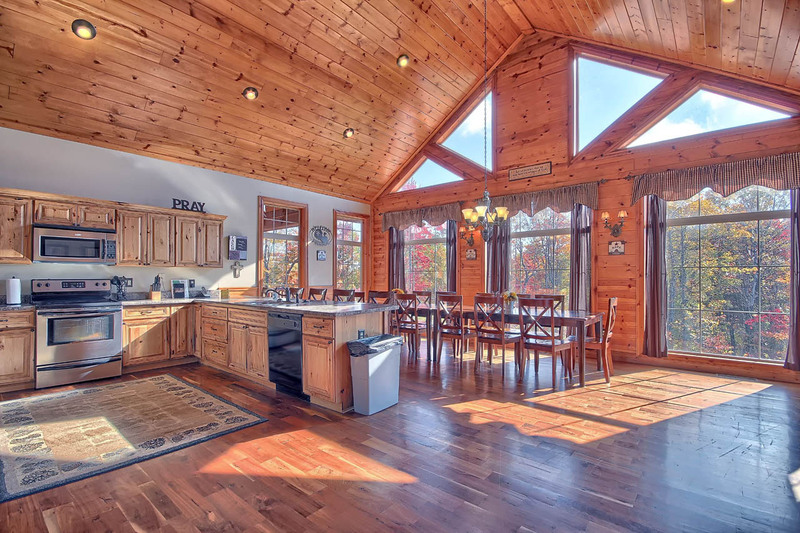 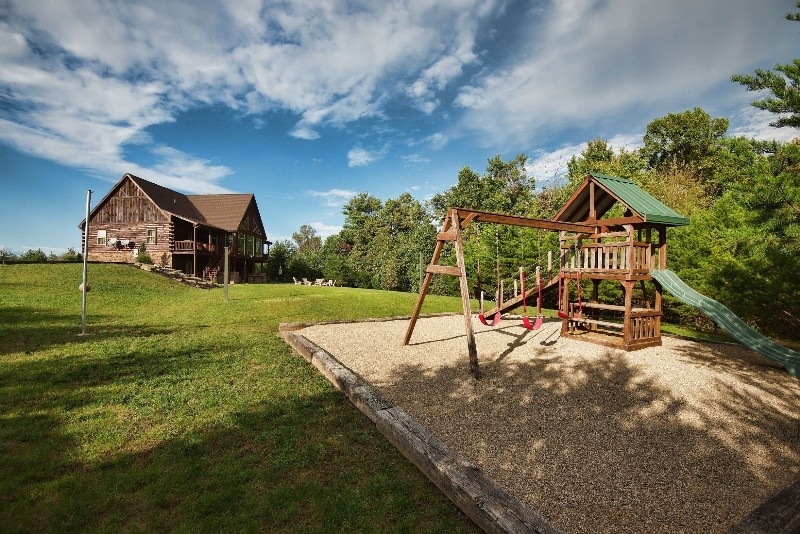 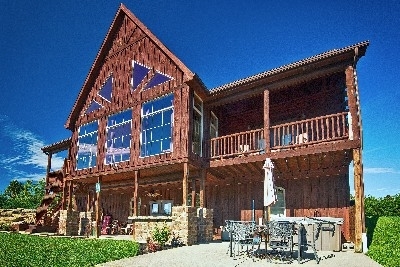 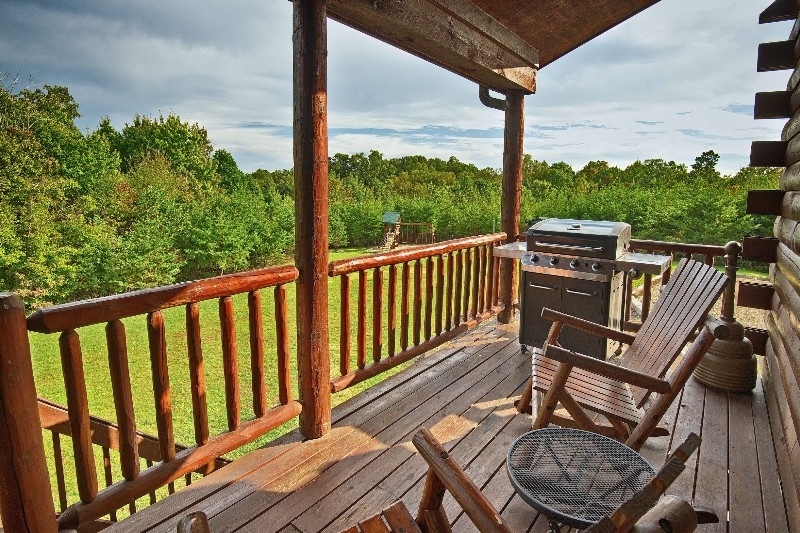 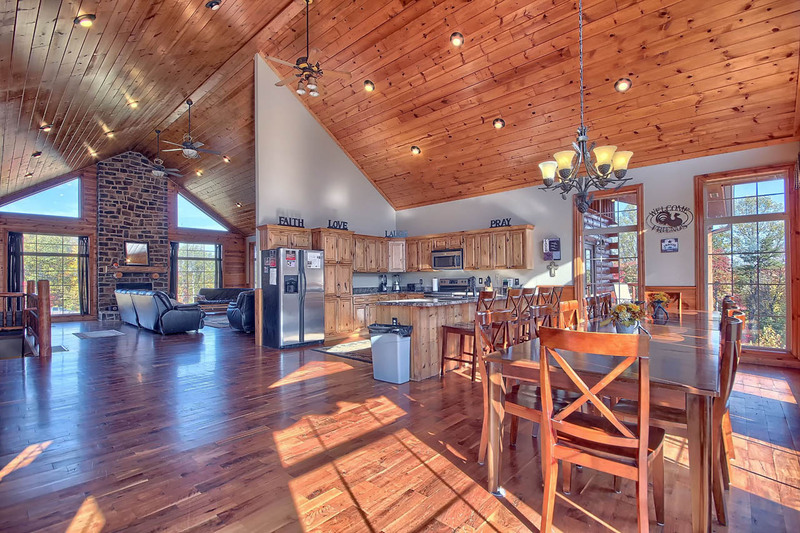 Ideal for family reunions, organizational outings, or wedding parties, High Point Retreat offers a large open floorplan, expanded dining area with wonderful views of nature, two balcony decks, and a large patio area with gas grill, hot tub, fire pit, and even a playground for the kids! 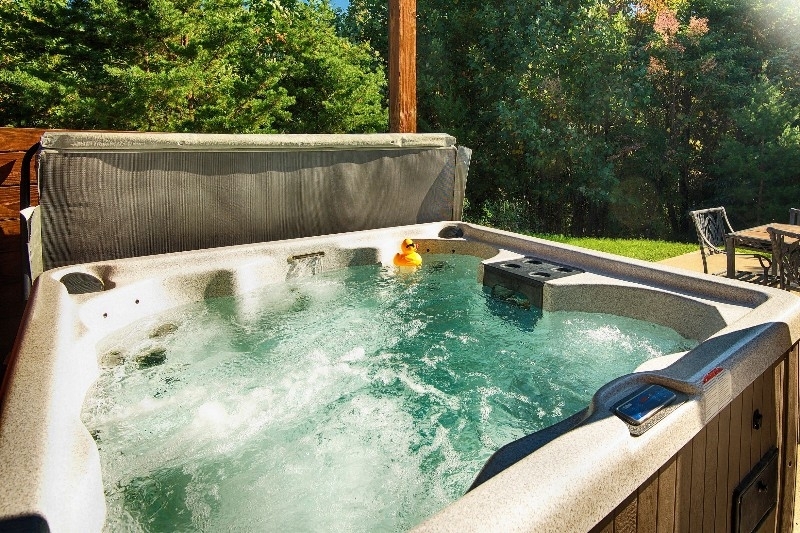 Come and relax and get away from the hectic pace of your life, reconnect with family and friends, and invest in memories of a lifetime at High Point Retreat.